Doors open at 5:30. We’ll have 3 bands and great raffle prizes. Tickets are $20 at the door and $15 in advance here. 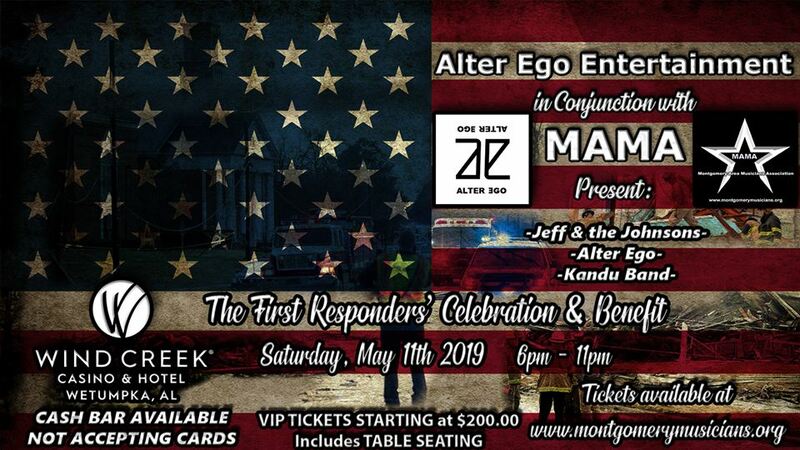 First responders get in for $5 in uniform or with an ID. We also have seven tables up front available for purchase for $200 each, and each table gives you eight seats.